(Reuters) – On a typical day, Mexican drug lord Joaquin “El Chapo” Guzman would wake at noon and make calls while strolling under the trees in the mountains of his native Sinaloa state, where he was in hiding, a witness recently testified at the kingpin’s trial. The infamous gangster’s personal life and business dealings have gone on public display since mid-November at a courthouse in New York, where Guzman faces 17 criminal counts and a possible life sentence. U.S. prosecutors, who say Guzman amassed a $14 billion fortune by bribery, murder and smuggling drugs, have bolstered their case by calling to the stand law enforcement officers as well as Guzman’s former associates, including one who says she was his lover and another whose brother was among his top allies. 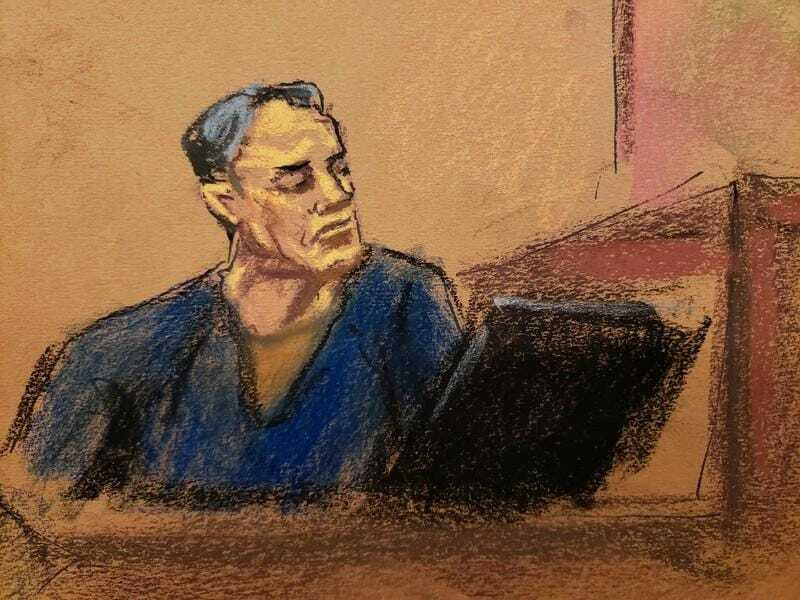 The prosecution may rest as early as Monday, turning the case over to Guzman’s defence lawyers, who claim the 61-year-old whose nickname means “Shorty” had a smaller role in the Sinaloa Cartel than prosecutors claim.